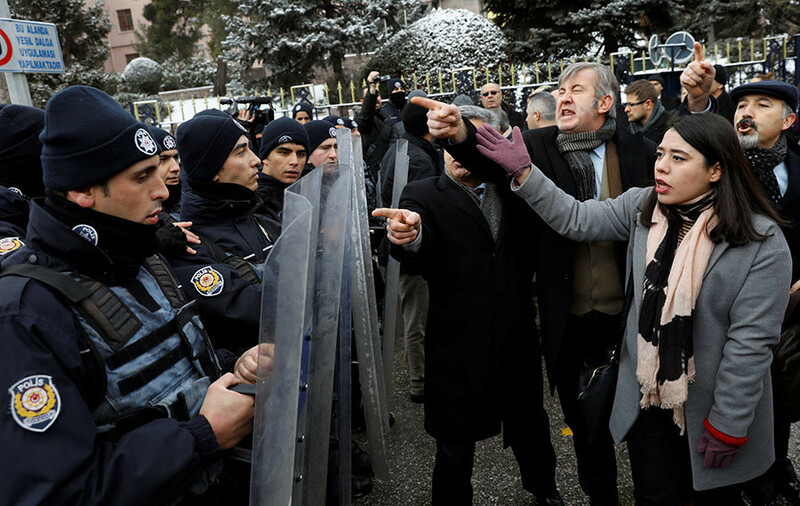 Turkish police have fired tear gas and used water cannon to disperse hundreds of people who gathered outside the country’s parliament to protest against planned constitutional changes set to expand the president’s power. The protesters were pushed away from the gates by security forces, according to a Reuters witness. 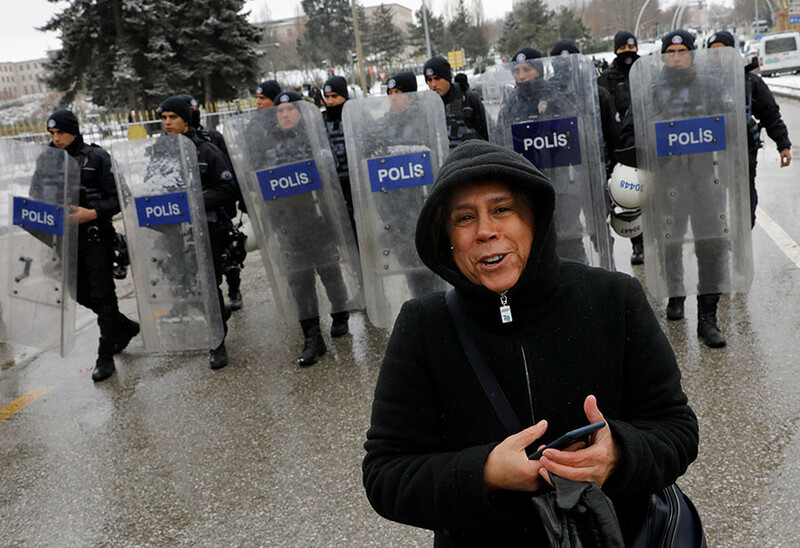 Police have now secured the streets leading to the parliament, and are forcing back anyone who approaches, the Haberturk TV network reported, as cited by Sputnik. 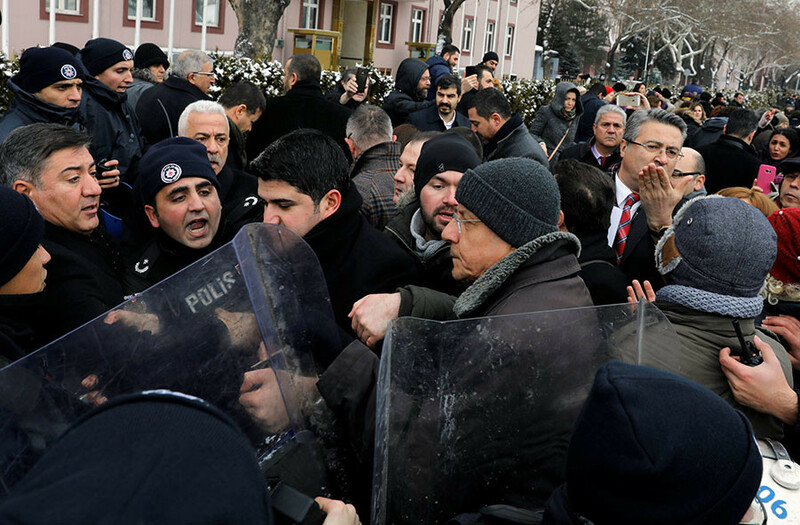 The rally was organized by the main opposition Republican People's Party (CHP), as well as several NGOs and lawyers’ groups. The Turkish parliament is set to start the debates on the planned changes to the constitution later on Monday, and the bill looks likely to be okayed by lawmakers. The ruling Justice and Development party (AKP) has 317 seats in the parliament, with the Nationalist Movement Party (MHP), which is also in favor of the amendment, holding 40 seats. The bill needs 330 votes to be approved and for a referendum to be held on it in the spring. The overhaul involves making the president the main executive figure in the country, with the leader being able to serve for two five-year mandates – meaning the current president, Recep Tayyip Erdogan, could remain in power until 2029, with the next election scheduled for 2019 and his current term not taken into account. Also, according to the draft, the president will be granted the power to appoint the vice president and ministers.